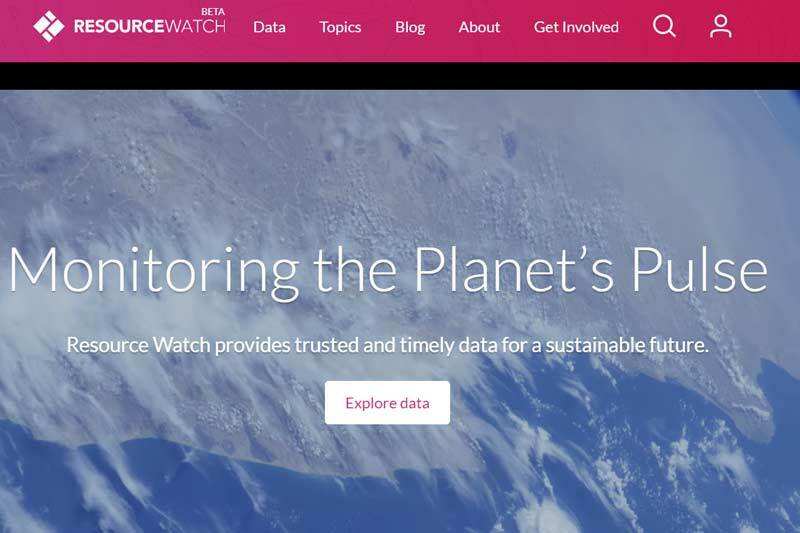 to provide trusted and timely data for a sustainable future. in finding the information they need. curates and visualises reliable data. that are reliable and relevant to global sustainability challenges. natural disasters and other world events as they unfold. ways, and share their insights. data are trapped in silos. and find solutions to key problems. public good, enabling any organisation to leverage data for their own causes. climate resilience, and others are being developed. The complete list of founding partners can be accessed here.